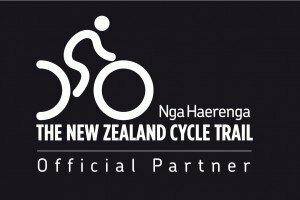 Fancy discovering Christchurch by bike? Our range of one-day cycle tours are overflowing with everything that makes this region great: stunning scenery, quiet country roads and delicious food and drink. 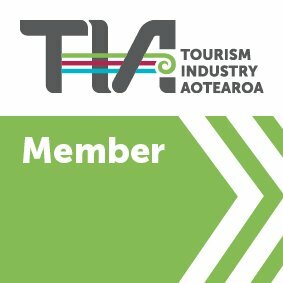 These tours run by arrangement from our Christchurch branch. Which one will you choose? Uncork the pleasures of the Waipara Valley, a region well-known for its award-winning aromatic wines and spectacular views of the Southern Alps. 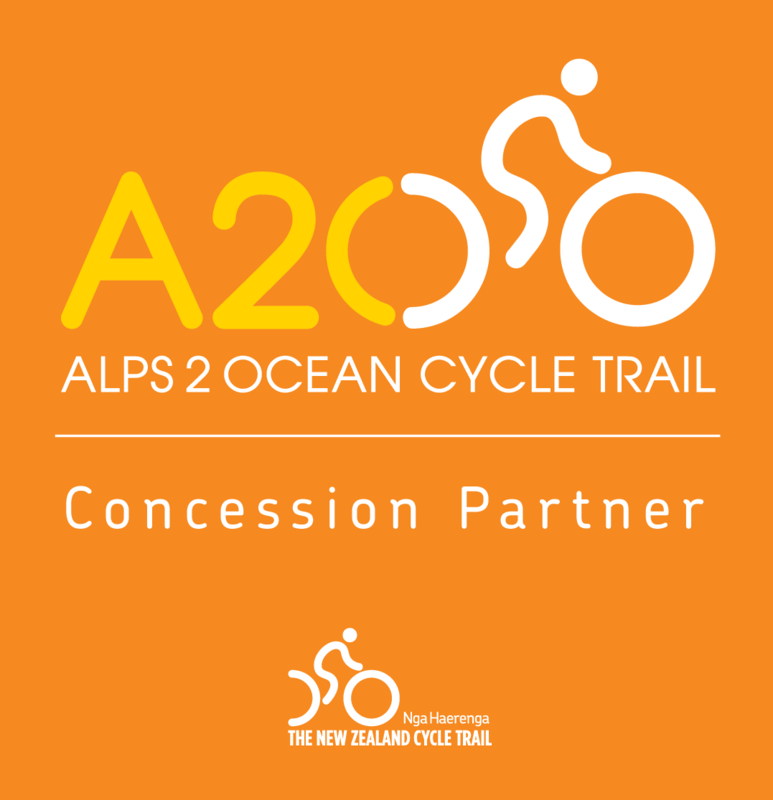 This tour offers relaxed, easy riding along an off-road cycle trail and quiet country roads, with leisurely stops for an antipasto lunch and wine tastings along the way. Hybrid bike and helmet, hotel pick up and transport to and from Waipara. 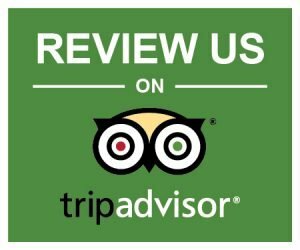 Wine tastings at any of four cellar doors (which could include Pegasus Bay, Torlesse, Waipara Springs, Greystone and Black Estate), and a delicious lunch platter. 10am pick up from your central Christchurch accommodation, drop off by 5.30pm. 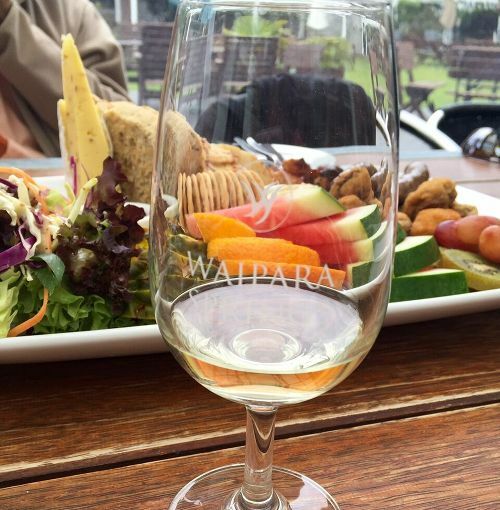 Wine purchases, alcoholic drinks with lunch, optional coffee at your final cellar door. $305 per adult for 1-2 adults. $250 per adult for groups of 3 or more. Escape the city and discover the delights of the Banks Peninsula. 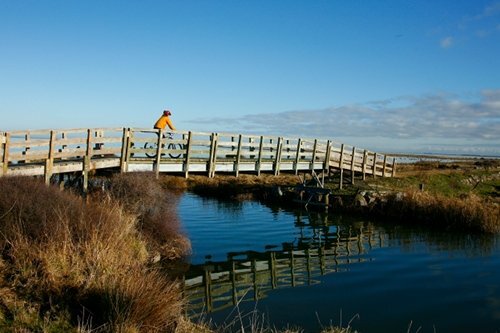 The Little River Rail Trail follows the route of a 19th century railway and offers stunning views of lake Te Waihora and its resident birdlife. The trail ends in the rustic country village of Little River, where an award-winning local café provides well-earned refreshments. Quiet roads, gentle gradients and beautiful scenery make the Little River Rail Trail a fantastic outing for families and cyclists with little to no riding experience. Hybrid bike and helmet, hotel pick up and transport to and from the trail. 9am pick up from your central Christchurch accommodation, 3pm drop off. Duration: 6 hours. Motukarara to Little River is a distance of 22km. Fast riders can ride both ways. 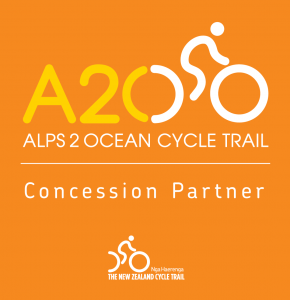 Lots of different options await riders in the scenic Port Hills, from road rides through seaside suburbs and along quiet country roads to fun and challenging mountain bike terrain. The Port Hills boast stunning views across the Canterbury Plains to the Southern Alps in the west and the blue bays of the Banks Peninsula in the east. Let us know your riding ability and preferences and we’ll tailor a day just for you. Performance bike and helmet, hotel pick up and transport to and from the trail. 9am pick up from your central Christchurch accommodation, 3pm drop off. Road bike tour: Pricing from $260 for 1 adult, from $180 per adult for groups of more than 2 adults. 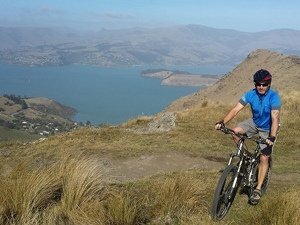 Mountain bike tour: Pricing from $280 for 1 adult, from $190 per adult for groups of more than 2 adults. For more information about any of these tours, simply send us an email or give us a call on 03 982 2966.